Reaching Your Financial Destinations: Help! 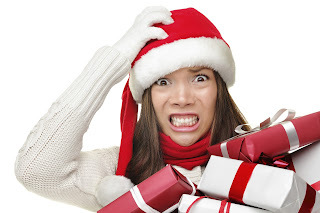 I Overspent On Christmas! It's so easy to go overboard on Christmas. If you have kids, you want everything to be perfect for them. You want to build priceless memories, so spending any amount seems worth it. If you're just getting started, you want to impress your family with how together you have things. Giving extravagant gifts to your family members seems like a great idea ... until you're staring at a huge credit card bill in January. However it happened, it's important to approach this problem rationally. Constantly blaming yourself won't fix the problem. The important part now is to right yourself financially. You can't take back gifts and return them at this point. You have to deal with the situation that's in front of you. Fortunately, you're not alone. Destinations Credit Union is here to help. Check out these four ways you can patch up your finances and have things right before summer. It can be very tempting to make only the minimum payments on the credit card you used to buy Christmas. Unfortunately, it's also the best way to ensure you're in debt for all the Christmases from here on out. Making minimum payments on credit cards prolongs the length of time you're in debt. It also makes the total amount you pay for your debt skyrocket. Making just the minimum payment adds an extra $175 to a $10,000 balance at 21% APR. What you need is an aggressive debt repayment plan. The question you should be asking yourself isn't, "What's the least I can pay on this debt?" Instead, identify the most you can afford to pay. Destinations Credit Union can help with informative guides and worksheets on household budgeting. Making an extreme budget is usually not a good choice, but in this case, it's essential until you get yourself out from under that holiday-fueled debt. Make some sacrifices and get ready to tighten your belt for a little while. Yeah, coming up with an extra $35 or $50 a month is tough, but it's the easiest way to get things moving. If you went overboard on one or two major purchases, like a car for a teen, it may not be credit card debt you need help overcoming. Slick dealers offer crazy-sounding incentives like zero down and zero percent financing on cars to entice people to give cars for Christmas. Unfortunately, once you've signed on the dotted line, you may see you're in for more than you can handle with a car payment. Destinations Credit Union can help. Our auto and other major purchase loans often feature rates that are better than dealerships. You may need to finance over a longer term to manage the monthly expenses, or you may just need to restructure to pay less now. Either way, you'll find more favorable and flexible terms with us than you will at the dealer. Does reading those credit card statements fill you with a dizzying sense of despair? Destinations Credit Union can help you make sense of them. Make an appointment to speak with a debt counselor. Through our partnership with Accel, Destinations Credit Union offers free unlimited debt counseling. You'll gain a better understanding of your rights and responsibilities. You can also come up with a realistic plan to pay off your debt and avoid falling into the same trap next year. Instead of making dozens of minimum payments, wouldn't it be nice to focus your debt into one manageable plan? A debt consolidation loan can do just that. Best of all, it can save you money in the long run by lowering your interest rate and monthly payment commitment. Rather than paying a credit card APR, you can get the low fixed rate on a personal loan. Although collateral, or something to secure the loan, can help get you a lower interest rate, it isn't necessary. All you need is some basic personal information and a willing partner, like Destinations Credit Union. Our loan specialists can help you organize and simplify your payments, working toward a debt-free life. 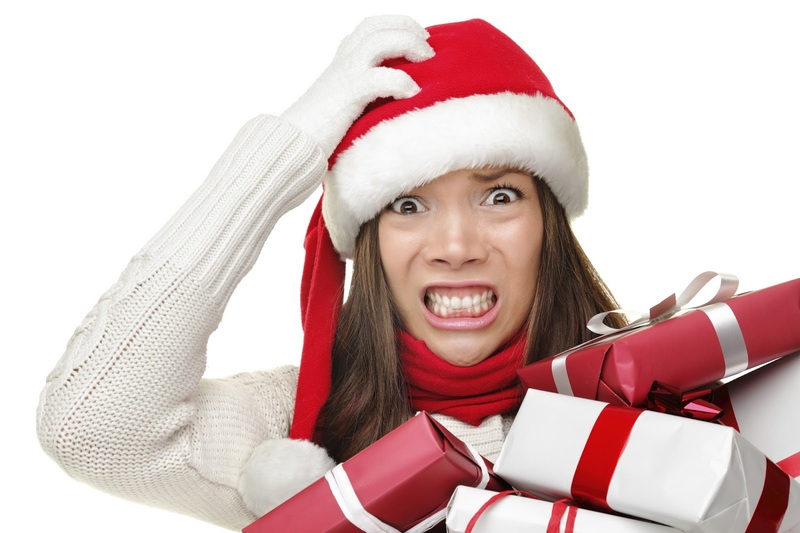 Your Turn: Feeling buyer's remorse after a big holiday spending spree? Let us know about it in the comments. If you've got a system to stay on budget, help your fellow members and share your wisdom!